Coffee production began to develop in the 1850s and has only progressed from strength to strength. The favourable and complex micro-climates across the country has given opportunity to farmers and enabled them to produce fantastically varied coffees within a small geography. Guatemala has preserved more of the traditional Typica and Bourbon varieties of Arabica than most other Latin American growing countries; this is generally seen as the reason for the heightened complexity and quality of Guatemalan coffees. Antigua is internationally renowned for its high-quality coffees. 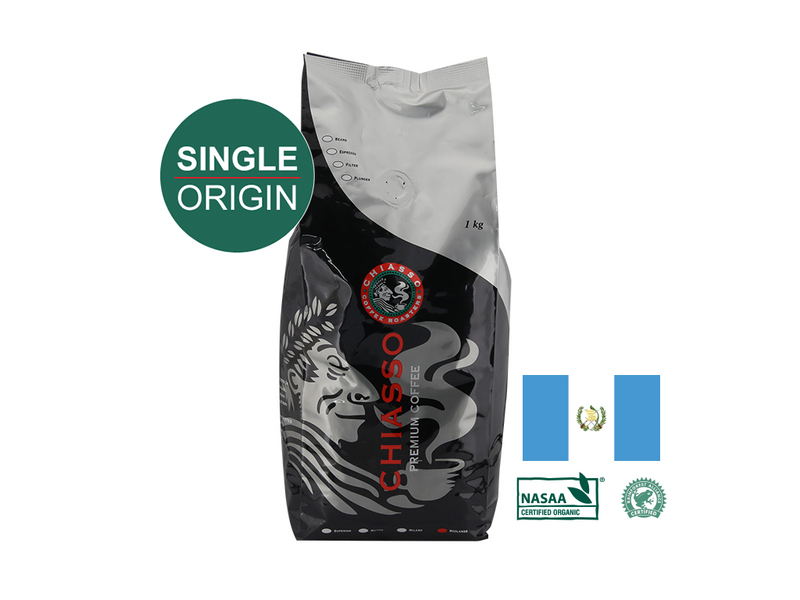 This region is located between three volcanoes in a valley with a climate perfect for cultivating coffee. The soils are young and optimal for coffee. The wet and dry seasons are defined for uniform maturation. The temperature ranges from 19-22 C and the altitude is between 1400 and 1600 MASL. Annual rainfall is between 800-1,200 mm and the humidity is constant at 65%. Finca Ceylan is based on sustainability. The farm manages and conserves their natural resources by growing a variety of crops and encouraging all local flora and fauna to co-exist with the coffee plantations. The farm has existed since the 1870’s, over the years becoming more established and growing in size, owned by the Echeverria family. Finca Ceylan provides support for its employees such as access to medical care and education as well as improving living standards for the families. The climate is fairly mild with average temperatures of 20C. The terrain is a mixture of steep slopes with extensive plateaus; the soil is volcanic clay, well drained and stony.